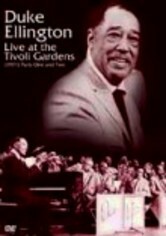 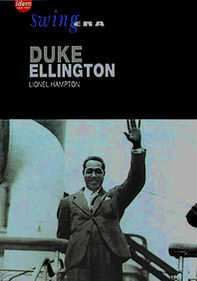 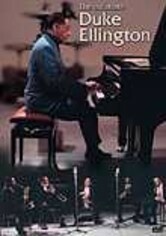 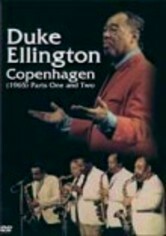 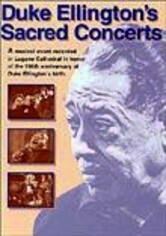 At his creative peak, jazz legend and bandleader Duke Ellington recorded two shows at the Falkoner Center in Copenhagen that were to be aired as TV specials. 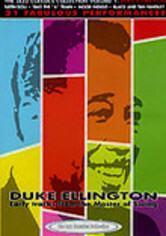 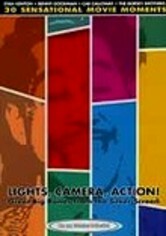 The 1965 concerts feature 20 songs, including such classic tracks as "Things Ain't What They Used to Be," "Tootie for Cootie" and "Sophisticated Lady." 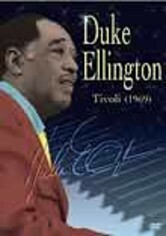 In Duke's parlance, "It don't mean a thing if it ain't got that swing" … and swing he does in these unforgettable performances.